Online portal works a treat. Great website, gives all the options clearly, quotes are Instant and makes it easy to book a skip and to arrange for a pickup or extension. I can’t complain except to say that the number at the top of website rings out or then says that there is something wrong with the number and to try again. Great service ! Thank you ?? Easy to order and good service. very easy website and access to your customer service people. thanks Kristen. 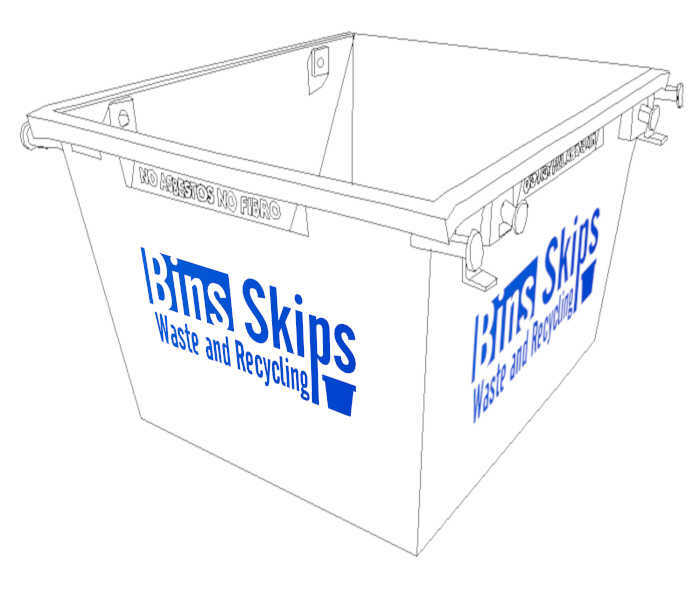 Skip bins are available in Ballarat and may be hired from the bins skips waste and Recycling website easily. 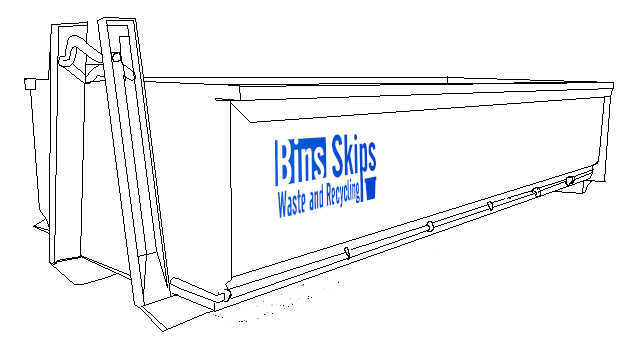 Bins Skips works with small and medium local skip bin companies who deliver the services while we complaint their operational expertise with IT, security, Internet and e-Commerce skills. Skip bins may be hired online through our website where we offer you the greatest choice of skip and hook-lift bins in Ballarat that can be found and book through a secure and safe website. The services provided by our partner skip bin service providers are some of the best in the waste industry. This is because Bins Skips focus on positive consumer feedback, and so do our our partners in Ballarat who are providing the skip bin hire services, so you can rely they are reputable. No matter if you need a skip for a garage clean out or a renovation, BSW&R is the place to find your skip bin in Ballarat. To book and pay for hiring a skip bin on our site takes just 4 easy steps. So when you need a skip, BSW&R is your one stop shop for all your skip hiring and skip bin needs in Ballarat. The City of Ballarat provide some great waste service for a regional city. In addition to the garbage collection service the city of Ballarat has landfills, transfer stations, and kerbside collection service for green waste (although user pays). The only shortfall in services is a bulk waste service for residents to disposal bulky household items like furniture etc. The residents of the City of Ballarat are lucky that there is healthy skip bin market place that provides a choice of services from a number of skip bin companies all keen to win there patronage. Skip bins cannot be placed on Council land without a permit. Skip bin permits can be obtained upon request when you book your bin. The City of Ballarat provides permits for skip bins only in special circumstances where it can be clearly demonstrated that the site cannot adequately accommodate them and hence the need to place them on council property. All permits must be obtained via a Skip Bin provider. Permits are not issued to the public or builders.